It doesn't get more classic than Fukuju. 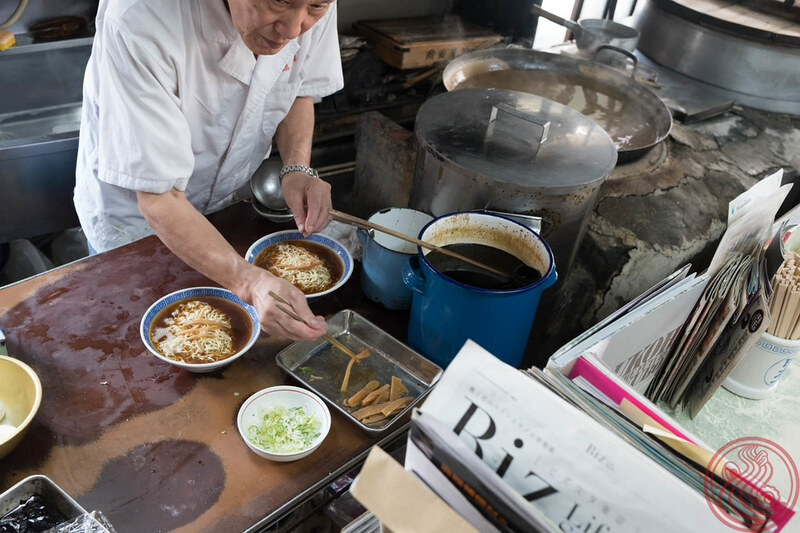 This chukasoba shop opened in 1951, and has been a local legend every since. Here I am with some ramen friends for an official photo shoot for Morimoto-san's DMM lounge. 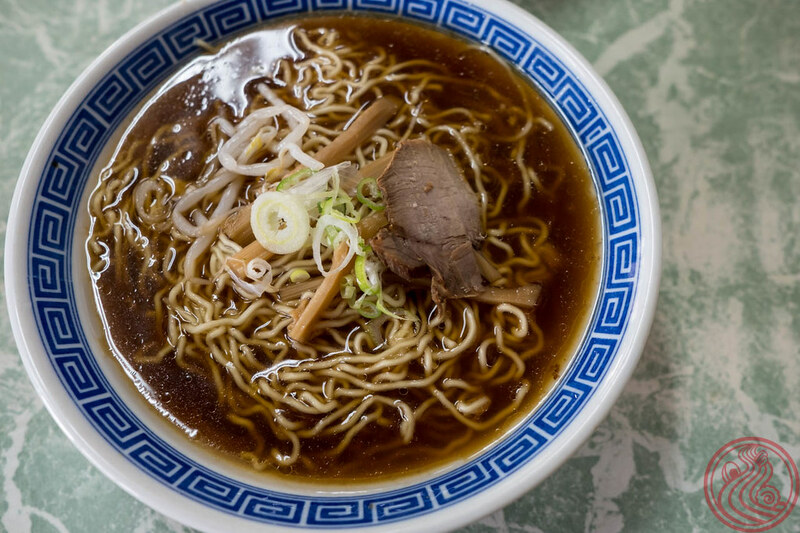 Basically an online member's site for ramen nerds. 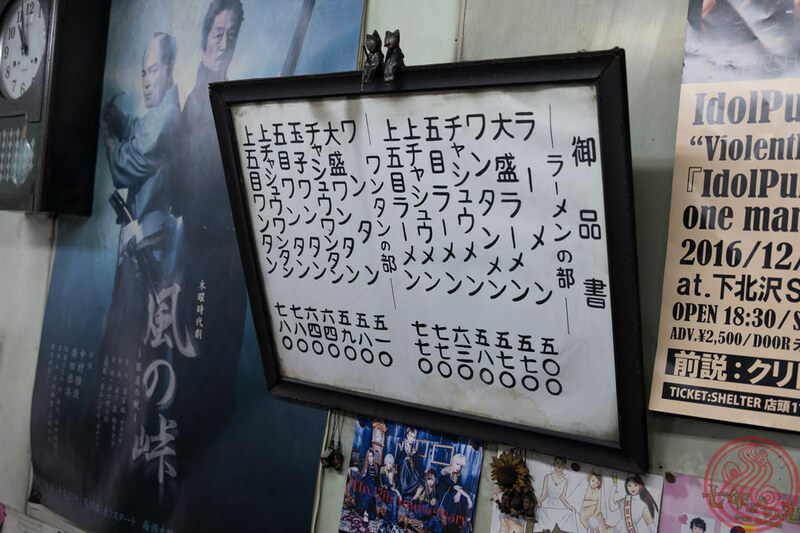 It's all in Japanese, but if you want to join, check it out here. What can I say about Fukuju. 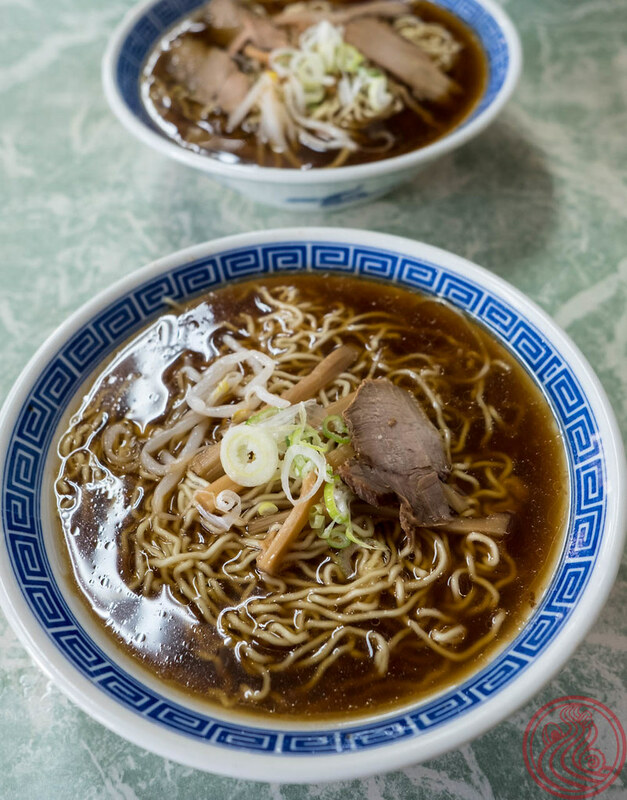 Bowls of ramen are just 500 yen for the no-frills, and only slightly more for one with extra toppings. But it is so much more than just a good-priced showa-era bowl. The master, Kobayashi-san (小林さん), is a local legend. The shop looks like a combination of a well-lived-in apartment and kitchen. 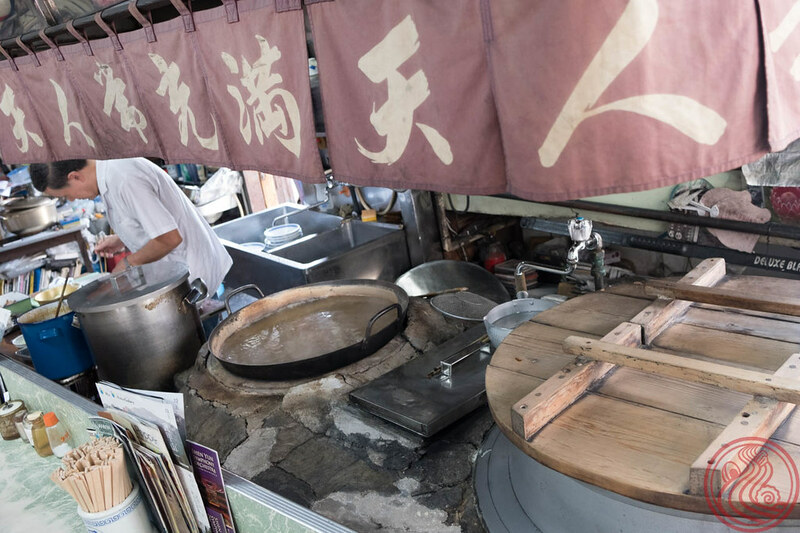 Noodles are cooked in a giant wok over stone hearth that, though is looks positively ancient, efficiently cooks up noodles. It runs on kerosene (石油ストーブ), and can get very hot very fast. A gyoza fryer mysteriously exists, but I couldn't find any evidence of the last time those were a menu item. 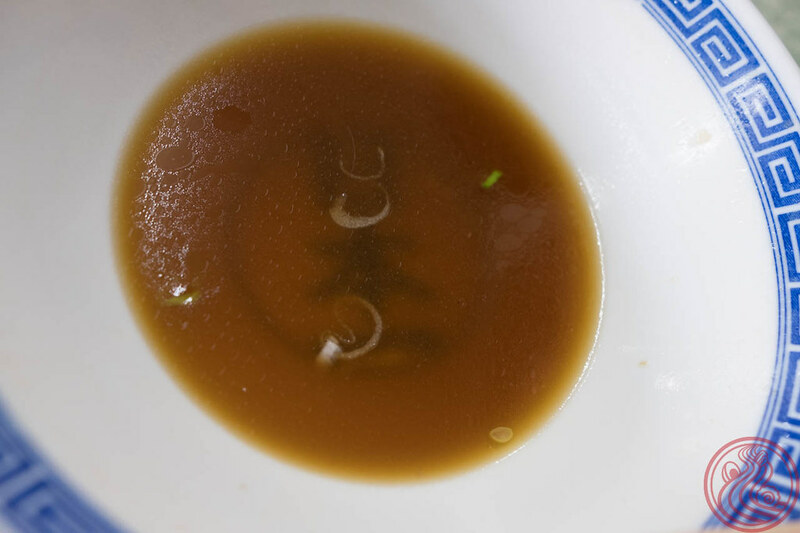 Stick with the ramen. Kobayashi-san opens his shop for about five hours a day, longer on weekends, though he has been known to randomly operate as he pleases. I'm not sure how old he is (I didn't ask), but there are some photos of him on the wall from the middle of last century . . . so do the math. 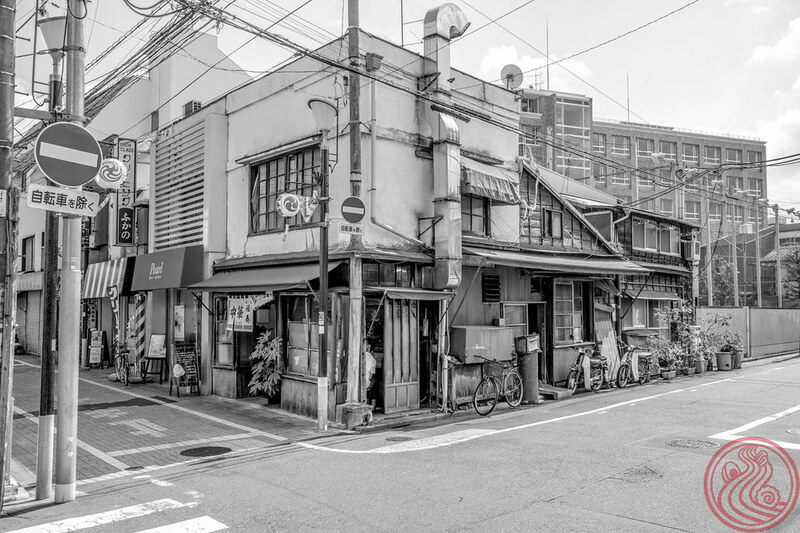 Sasazuka is a nice little neighborhood just outside of Shinjuku. Worth a walk if you have the time. A note, this shop kind of opens whenever the master feels like it.